Creating pretty little things in the Pacific Northwest. Announcement Welcome! 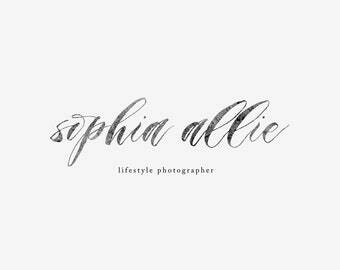 I create editable Photoshop (PSD) templates, hand-drawn logo designs for creative businesses and weddings, clipart collections that can be used in both personal and commercial use products, and "Print at Home" art prints. Seattle based artist. Cold brew coffee lover. Fuzzy animal enthusiast. Crazy plant lady. Welcome! 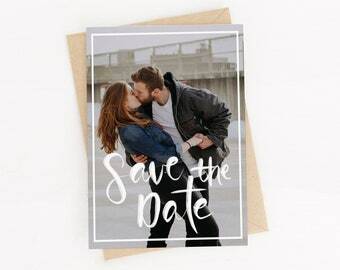 I create editable Photoshop (PSD) templates, hand-drawn logo designs for creative businesses and weddings, clipart collections that can be used in both personal and commercial use products, and "Print at Home" art prints. 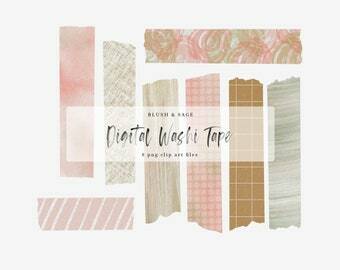 Blush and Sage Digital Washi Tape for Planners, Collage and Scrapbooking. Clipart photo embelleshments. Floral Watercolor Washi Tape. Stay Wild. Blue and purple abstract watercolor digital art print with calligraphy quote. Perfect wall art for nursery, office, dorm bedroom. Abstract watercolor print at home digital art print. Instant download printable for your home. Features purple, pink, blue, and gold accent. Modern Abstract Watercolor Wall Art Printable for the home. Digital Art Print for Office, Nursery, Housewarming Gift. Delicate pink art. Abstract Printable Art. Navy blue wall art for home. Abstract prints for framing. Abstract painting. Abstract acrylic art. Pour painting. Thanks for stopping by. I am an artist creating pretty little things in my Seattle based studio. 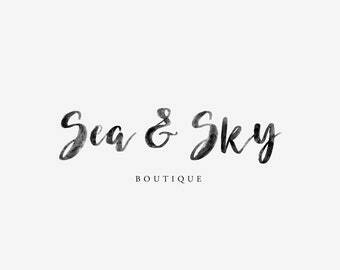 I have been designing logos, Photoshop templates, and artwork for my shop since 2015. A minimalist design aesthetic paired with my hand-drawn illustrations (never "I bought this on the Interwebs" clipart) are what make everything I design special and one-of-a-kind. 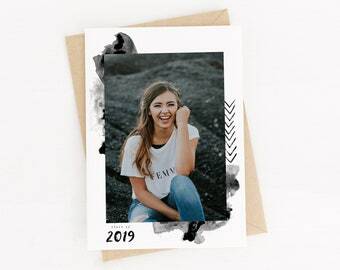 To fulfill your order, you must provide me with certain information (which you authorized Etsy to provide to me), such as your name, email address, postal address, payment information, and the details of the product that you’re ordering. 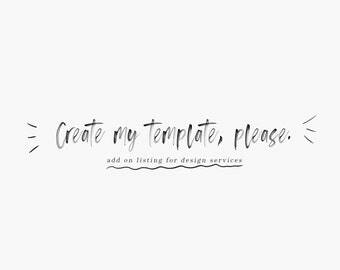 You may also choose to provide me with additional personal information (for a personalized, or custom order, for example) if you contact me directly. I may store and process your information through third-party hosting services in the US and other jurisdictions. As a result, I may transfer your personal information to a jurisdiction with different data protection and government surveillance laws than your jurisdiction. I rely on Privacy Shield as the legal basis for the transfer, as Google Cloud is Privacy Shield certified. For purposes of EU data protection law, I, Jaime Grant, am the data controller of your personal information. If you have any questions or concerns, you may contact me at Hello@jaimegrant.com.